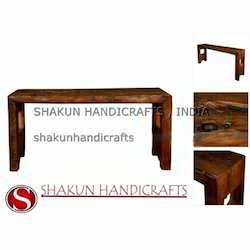 We offer durable and latest designed computer desk furniture for our clients. 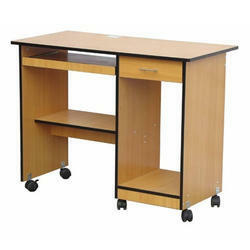 Our desk furniture is a perfect choice for entrepreneurial and fast-paced businesses. Being contemporary and trendy our furniture helps to keep our clients organized and the mobile components help create a personalized work setting.